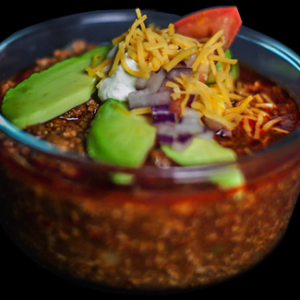 The World’s Best Chili and Salsa Mix! Texas Made – Texas Proud! 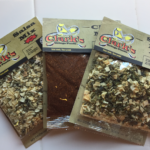 At Clark’s Gringo Foods creating the best chili and salsa mix is our mission, and we work daily to produce for you the finest mixes and recipes, using dehydrated quality ingredients that have stood the taste test of patrons across the country since the 1980’s. 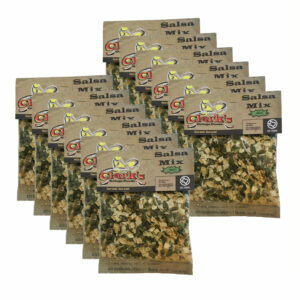 You won’t find any Preservatives, Gluten or MSG, as we sell only All Natural ingredients in our mixes! 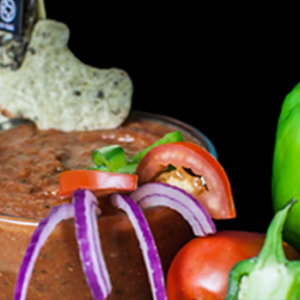 Our mixes are the perfect blend of spices and ingredients that will make your salsas and chilis perfect, with a southwest flavor that is second to none. 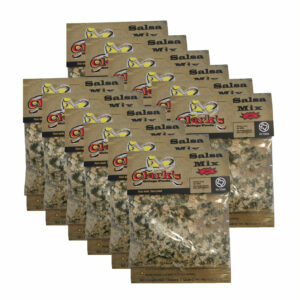 Include these on your meats, poultry, soups, and chili to make that perfect meal. We invite you to view our online store and order today! 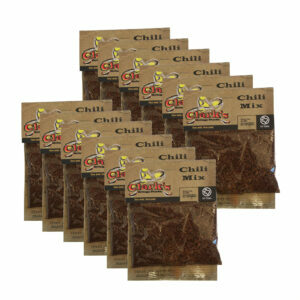 12 Pack – Salsa Mix – HOT! 12 Pack – Salsa Mix – MILD! Craig, you guys are the coolest. I received the 4 samples that you guys sent and guess what? It was the Hot Salsa mix that we had been adding to a container of sour cream all this time. The first time I ever tasted it, it was at an office luncheon, it was in sour cream and that’s how I always made it when I bought it. Never added it to Rotel or diced matos just because I loved the sour cream version so stinkin much. So, now that you have sent me the samples and we found the one we love(d), I’ll be placing an order really soon for more of it. We haven’t tried the mild or the other two packets you sent us, but we will soon. OH YEAH, love me some Ol Gringo. 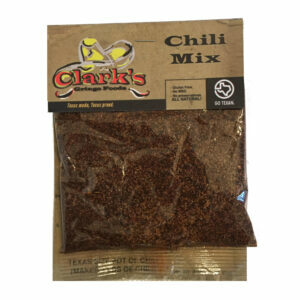 You simply can’t find a better mix of spices for your salsas! 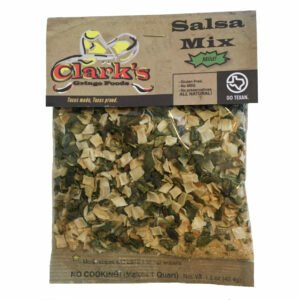 We love the Mild salsa because it is very useful for so many of our recipes, and the Hot Salsa Mix is perfect when you want to kick up a bit! Great value and customer service are second to none! 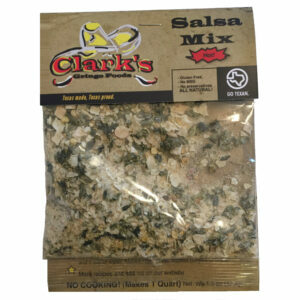 We highly recommend Clark‘s Gringo Foods!